The entire world is looking for next OnePlus flagship phone which is the OnePlus 5 to release at the earliest, but one has to wait until this summer to get hands on it. And leaks about the phone are keeping you at bay, especially about the rear camera placement. 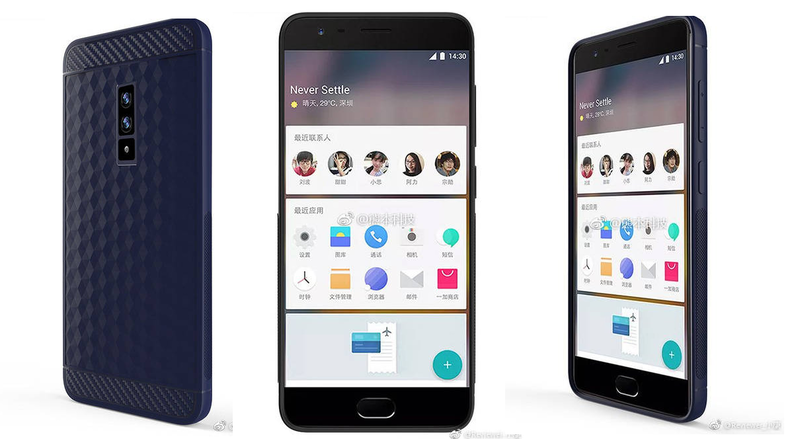 We have already seen multiple real-life images of the OnePlus 5, however this new leak shows the case renders of the OnePlus 5, which looks absolutely stunning and is on-par with the earlier leaked rumors. It's not confirmed that the above is the finally look at the OnePlus 5, so take it as a grain of salt. OnePlus has already confirmed that the OnePlus 5 will come with Snapdragon 835 chipset. The device might be unveiled in mid-June. OnePlus is also tweaking the Oxygen OS to deliver superior performance with the OnePlus 5.